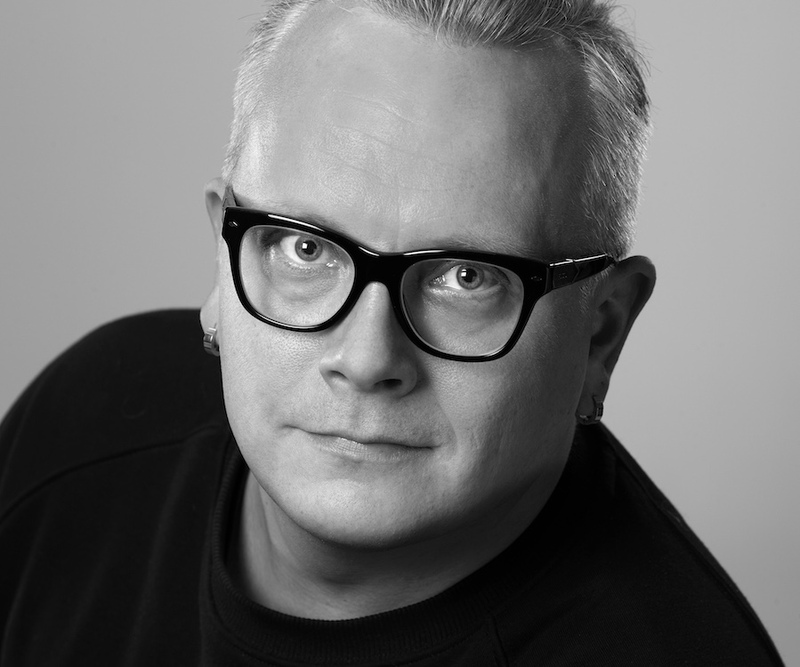 Eero Auvinen has worked as a freelance Lighting Designer since the early 2000’s. His recent creations include the praised large-scale productions Tytöt 1918 and Viita 1949 for TTT-Theatre in Tampere, Finland. His key works also include lighting designs for Cirkus Cirkör and Savonlinna Opera Festival. In 2017, he was Assistant Lighting Designer and Operator in Cirque du Soleil’s Scalada: Stelar. In addition to his creative work, Auvinen has worked in production management and technical design for festivals, opera, ballet and television. Since 2014 he has been Resident Lighting Designer and Head of Lighting Department for TTT-Theatre. Auvinen graduated from Tampere Polytechnic’s Lighting Design programme in 2003.